Of the three, observing others is the most powerful, but reading about the psyche helps inform our observations. In my studies, I’ve read MANY books on psychology. I dare say hundreds. You get the idea. If you’re reading this, you’re probably someone who’s interested in better understanding yourself and what drives your behavior too. Cognitive psychology and social psychology are what’s popular right now. Even though psychology is considered a “soft science,” through cognitive psychology, social psychology, and neuropsychology, clinical researchers, social scientists, and neuroscientists are attempting to codify the human mind. In my opinion, this is problematic because the experimenters and researchers themselves are mostly unconscious to their behavior and impulses that they are attempting to observe in their sample groups. Plus, unconscious biases influence us in profound ways (see Thinking Fast and Slow). Although this work is important and interesting, in my opinion, it fails to get to the core of why we do what we do. So if we’re interested in learning about what’s going on inside us, we need to dig deeper. Although reading the pioneers of psychoanalysis like Freud, Jung, and Adler can be illuminating, it’s also incredibly time-consuming and often confusing. So in curating my picks for the best books in psychology, I’ve selected titles that don’t assume prior working knowledge of psychological theory. I’ve also chosen psychology books that I believe are the most accessible. And if you don’t want to invest thousands of hours reading a lot of unnecessarily complicated texts, read Robert Johnson. 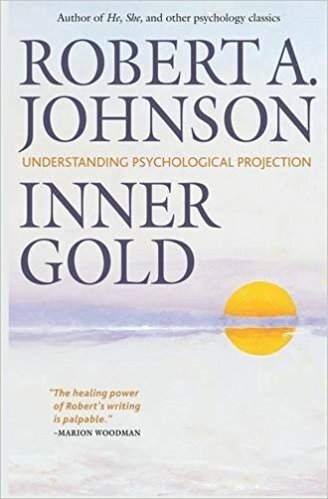 Johnson is a Jungian writer who possesses a remarkable gift for taking complex psychological ideas and making them understandable and relatable to laypeople like us. And he does it with gentleness and an economy of words. Johnson penned half of the books below. If you’re not already an Audible customer, you can start a free 30-day trial and get two free audiobooks. This 119-page book provides the best explanation of the personal shadow that you can find in print. The shadow represents all the parts of ourselves that we’re unknowingly cut off or divorced from. And these disowned parts are what drives most of our behavior outside of our awareness. 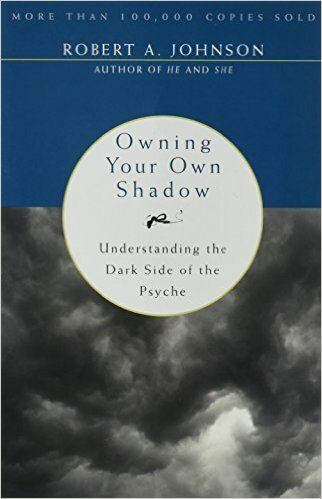 Many of the ideas in Owning Your Own Shadow inspired my guide on getting on shadow work. 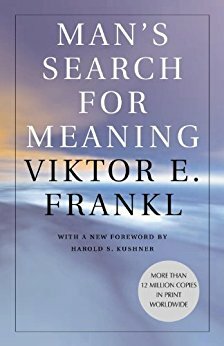 I can’t imagine a list of the best psychology books not including Frankl’s classic. I first read Man’s Search for Meaning in my early 20s. But it didn’t mean anything to me until rereading it in my mid-30s. Frankl’s observations as a captive in a Nazi concentration camp during World War II are instructive for every human being. All readers will gain a new perspective on their lives and what drives them after reading this book. Berne’s classic from the 60s is still highly relevant today. Transactional analysis examines human behavior through a social lens. Berne highlights that in social relationships, individuals embody one of three different expressions of the ego: the adult, the parent, and the child. The adult is rational, the parent is critical and nurturing, the child is dependent and intuitive. All three expressions are in each of us and different social situations trigger different ones and in specific combinations. 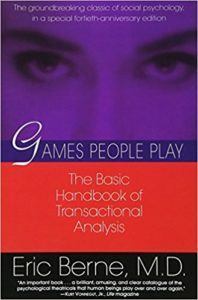 Games People Play is a fascinating read if you’re interested in social dynamics and if you want to become more conscious of your behavior. Every man should read He. 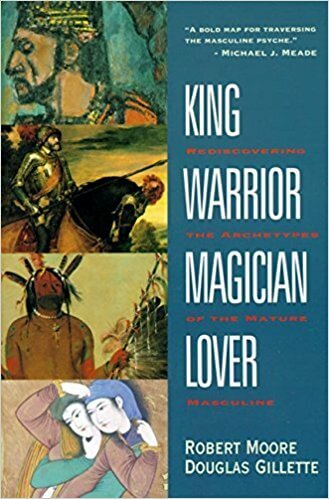 In 82 pages, Johnson explains masculine psychology through the mythology of King Arthur and the Grail legend. I’m not sure I would have understood it in my 20s or early 30s. I’ve read this book at least six times in my 30s alone. I appreciate He more and more as I get older. 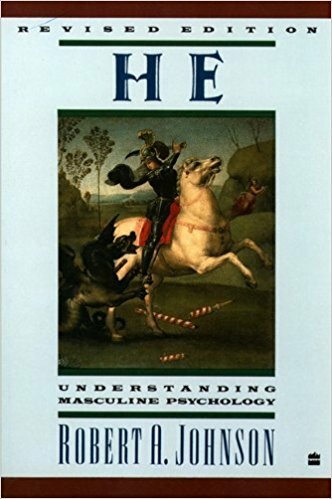 Every woman who wants to understand the masculine psyche will benefit from this book too. 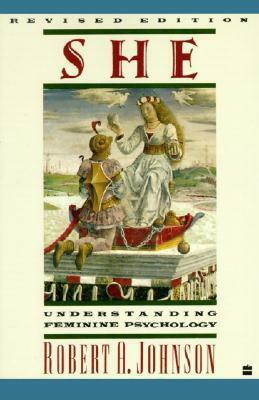 In this concise 80-page book, Johnson breaks down feminine psychology through the myths of Psyche, Eros and Aphrodite. Reading She with He illuminates how the psyche of men and women are fundamentally different. A handy guide. How can you even attempt to be in a relationship without reading We? We are all so programmed with ideas about romantic love from stories, films, and the media, that human relating is barely possible. Johnson deconstructs romantic love through the myth of Tristan and Iseult. 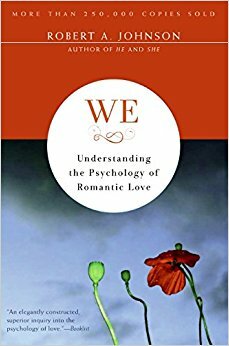 Johnson’s We is a must-read book for anyone attempting to have a conscious relationship or marriage. Incredibly sobering and instructive. Wow! If you want to understand human behavior, read this book (commonly referred to as KWML). KWML a wild ride into the psyche. You’ll meet the full cast of characters, but the real story isn’t about the Big Four mentioned in the title, but their bipolar shadow counterparts. It’s in getting to know and understand these darker archetypes that we begin to appreciate the forces that rule most of human behavior. For anyone interested in psychology and human behavior, put KWML on your list. As far as Western psychology has come in the last 120 years or so, Eastern psychology is thousands of years older. 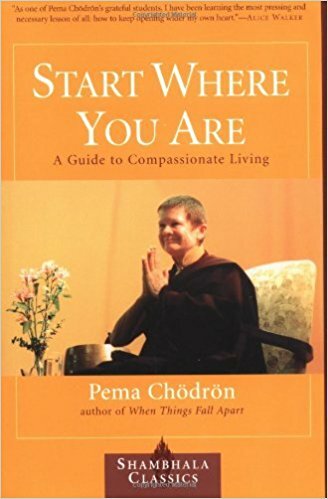 Start Where You Are is based on what’s called Lojong that’s at least 300 years old. This mind training practice is based on 59 slogans or aphorism that demonstrate the brilliance of Buddhist psychology. And Chodren, a Western Buddhist teacher, does a beautiful job explaining the meaning behind these aphorisms. We have voices, parts, or subpersonalities within our psyche. When we deny this fact, these parts rule us. When we accept this, we can learn to understand and harmonize the characters within our psyche. 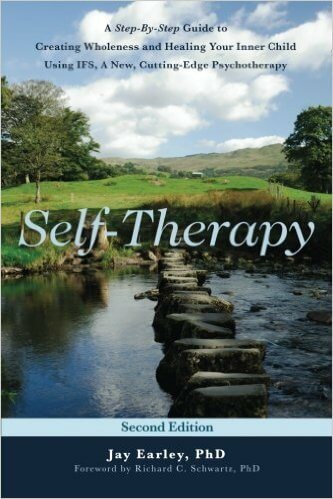 Self-Therapy is based on a more modern integrative therapy called Internal Family Systems (or IFS). It guides you step-by-step through a process of working with your parts. My guide on the psychology of archetypes provides a basis for using this manual. In two decades of personal coaching, I’ve explored most, if not all, the psychological assessments on the market (Myers-Briggs, DISC, etc.). From my perspective, the Enneagram is the most robust and functional personality model. 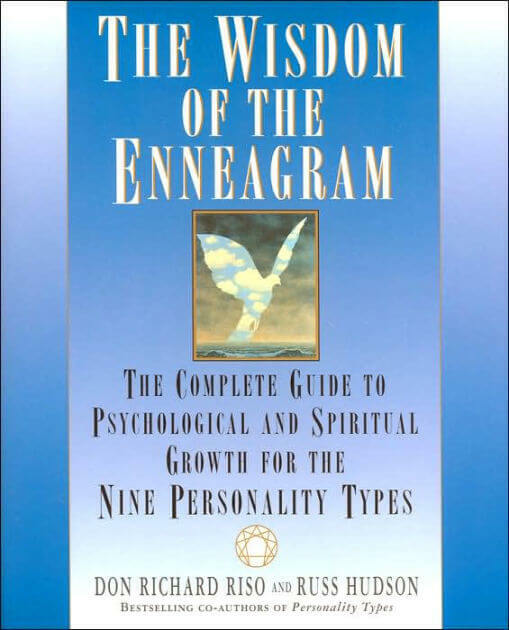 And of the many books I’ve read on this psychological system, The Wisdom of the Enneagram this one is the most practical and accessible. I based my guide on psychological projection on this little book about how we tend to project the best parts of ourselves onto others. This process occurs unconsciously, so we need to become aware of what we’re doing first before we can take back our projections and own our true power. Inner Gold will show you the way. As I mentioned in my review of the best personal development books, there’s an essential distinction between theoretical books and practical books. Theoretical books provide us with a greater understanding; they help increase our cognition. Through these psychology books, we can learn to identify behavioral patterns and motivations within us and others. If we apply this knowledge with self-awareness, we can learn about ourselves and make progress in our development.